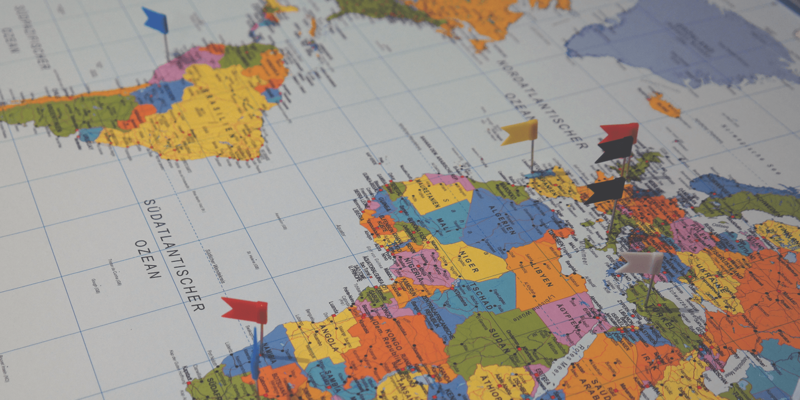 Missionaries & Global Partners | Highland Park Pres. As The Antioch Partners (TAP) Director, Andrew provides leadership and direction to the ministry. As the TAP Personnel Coordinator, Teri manages the personnel side of the ministry, which includes working with mission personnel from the very beginning of the discernment process through the end of service. 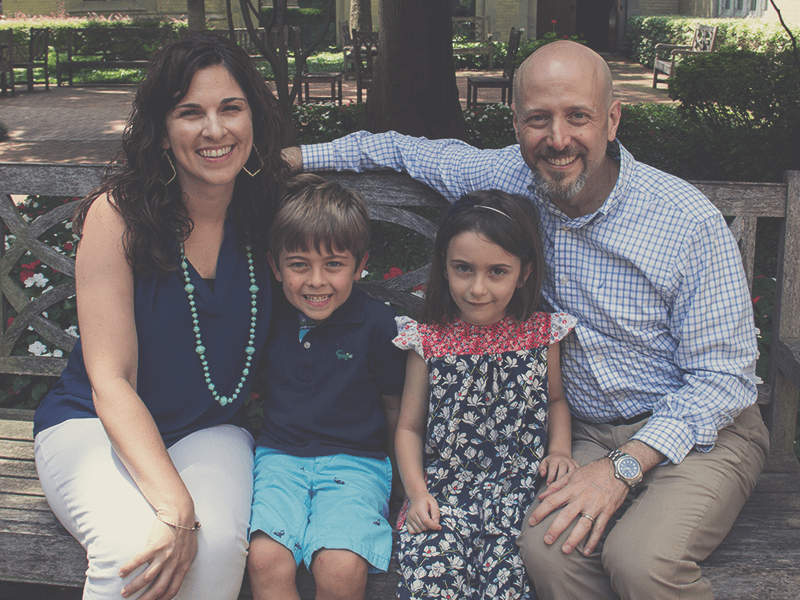 As members of TAP’s leadership team, Andrew and Teri have the privilege of working together as a ministry team as they serve those God has called into long-term, cross-cultural incarnational engagement. 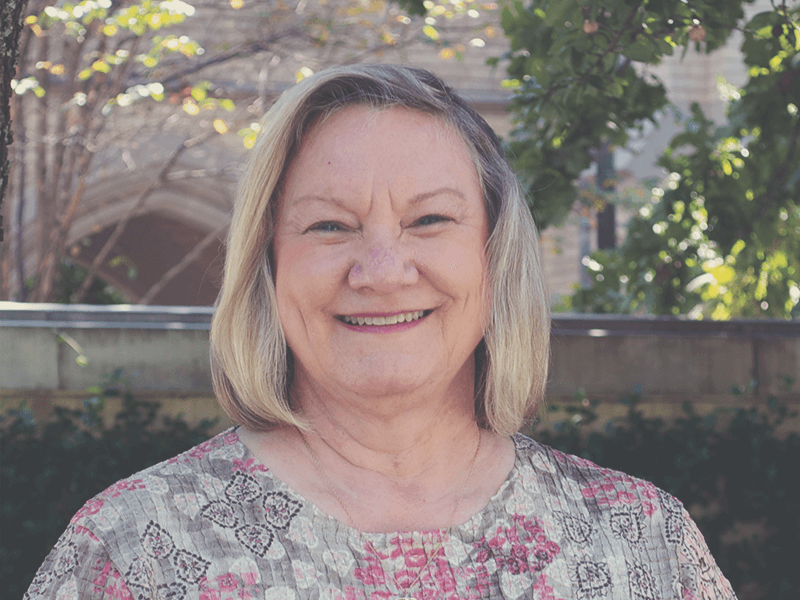 Judy’s mission is to share the love of Jesus Christ with international students at SMU and Japanese students throughout the area. 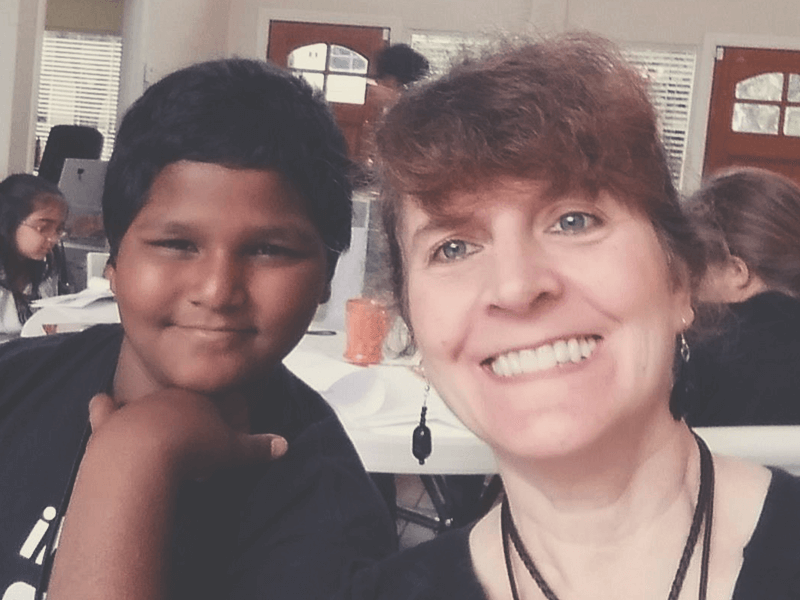 She trains students to be disciples when they return to their home countries, by organizing weekly studies and various events, including camping, a Houston Space Center trip with a Christian NASA astronaut speaker, and a Tejas Ranch weekend with student-led Bible studies. 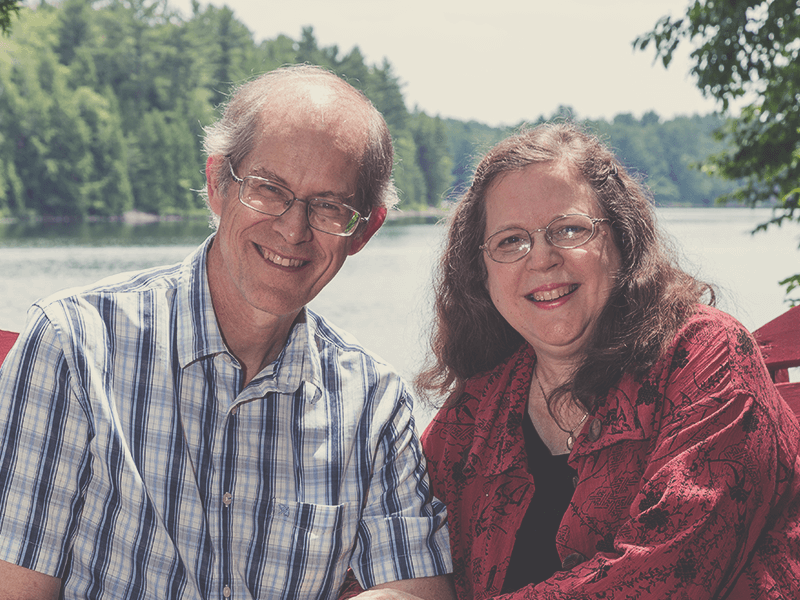 Steve and Sonia have been serving in Nigeria since 1991, equipping Nigerians to be engaged in Bible translation and language development. They are currently based in the U.S. while Steve pursues U.S. citizenship. Steve serves as a linguistics consultant, using his knowledge of Nigerian languages to promote clear and natural translations of Scripture. Sonia serves as administrative assistant to the SIL Area Director for Anglo-Lusophone Africa, an area which includes 30 countries in Africa. 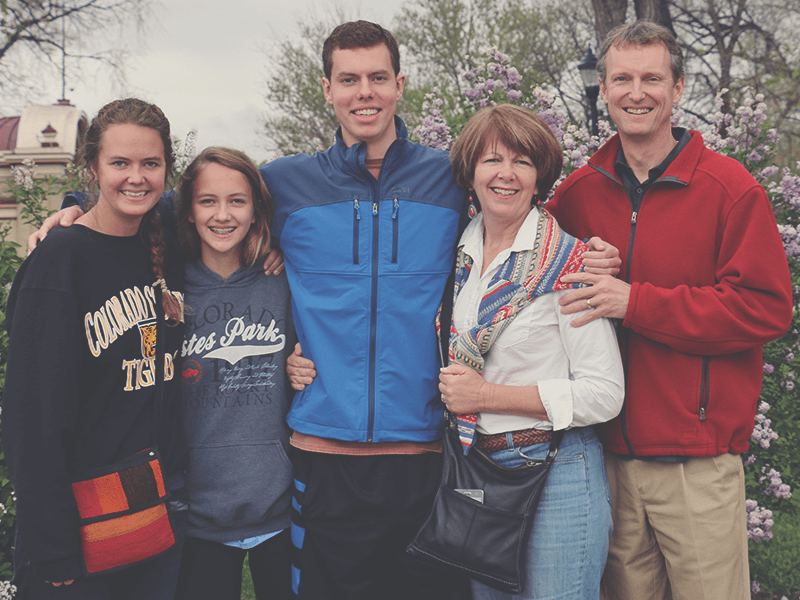 The Dettweilers thank God for open doors to contribute remotely from the U.S. to the work of Bible translation in Africa. 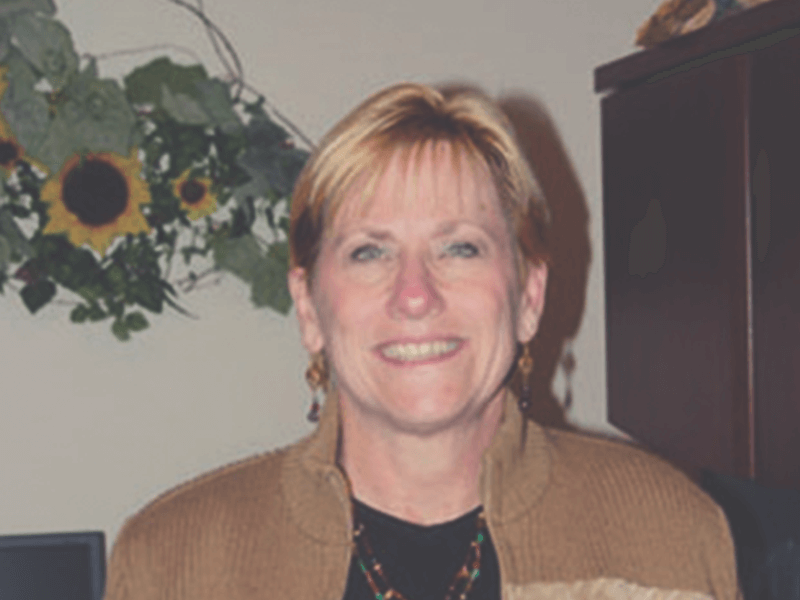 Carol serves as the ISI City Director for Kansas City and is responsible for developing, implementing, and overseeing a strategic plan to reach every international student and scholar in Kansas City. They have ministries at UMKC, Park University, KUMED, Avila University, and William Jetheyll. They provide the training, tools, and outreach opportunities needed to touch the lives of these future world influencers by mobilizing the local church and its people. Carol, with the help of staff and lay volunteers, organizes events and activities that serve international students from all over the globe. 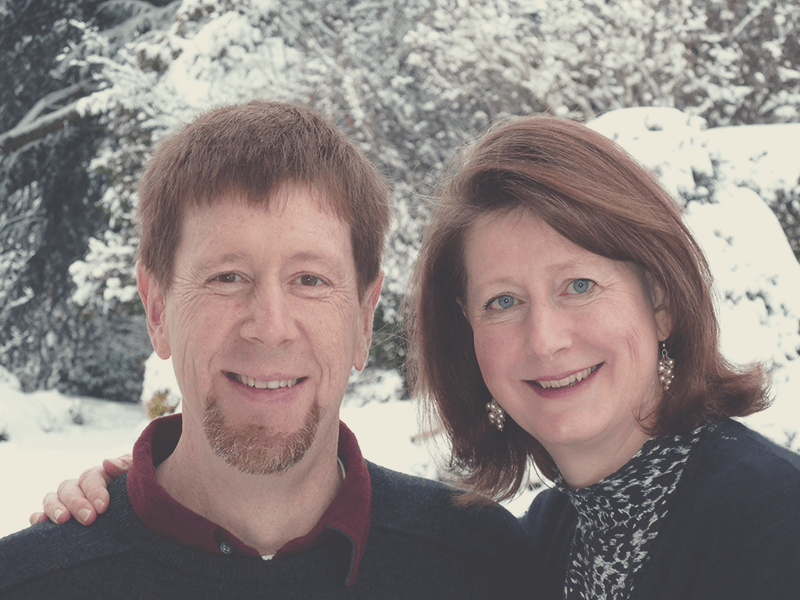 Greg and Faith focus on discipleship through youth ministry and church planting, which has centered on a church plant “in La Paz known today as the Mallasilla Bible Church. 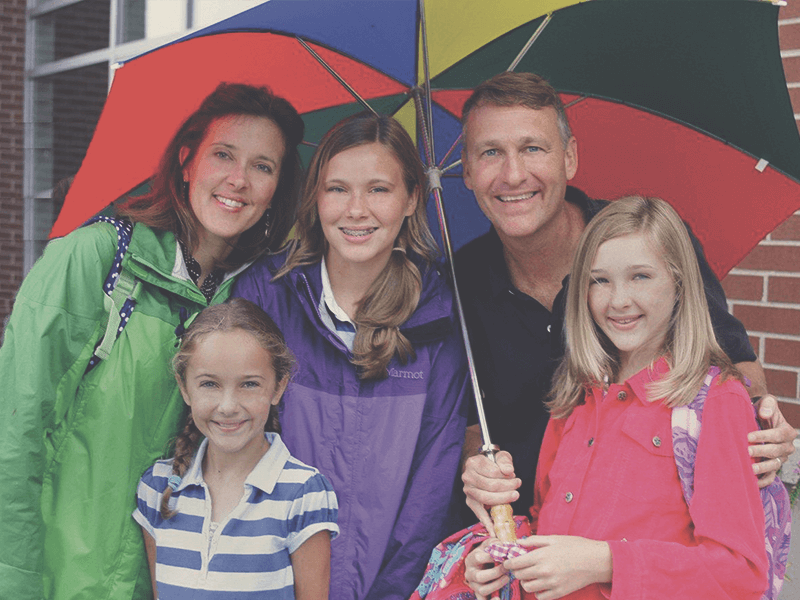 Along the way, they also have helped to establish an English-speaking Christian international school, started an economic development project, and have served in SIM mission leadership for the past ten years. The Kenfields serve the Church as partners in Mission for making God’s Word available in the languages of the world. 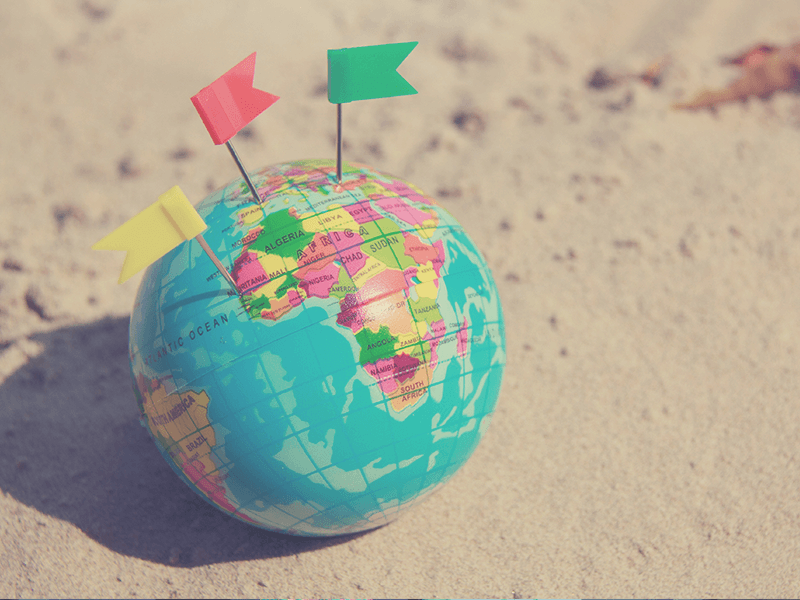 Wycliffe seeks to collaborate and work more interdependently with the Church to fulfill God’s Mission to the ends of the earth. Although their primary focus is Texas, their scope is national. 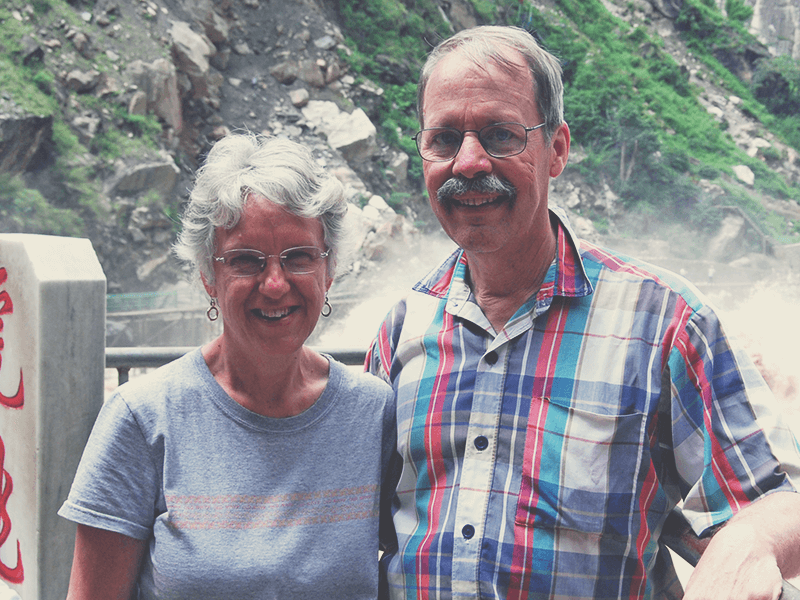 Carlton and Dottie have been involved in theological education in Belgium since 1985. Carlton serves as president of the Biblical Seminary of Brussels (French-speaking) with D.M. Stearns Missionary Fund. Their ministry revolves around three axes: the Seminary, pastoral (church-related) ministry, and other ministry activities, such as weekend retreats, conferences, pastoral counseling, writing, and mentoring. Nancy works in major European cities with refugees and asylum-seekers. 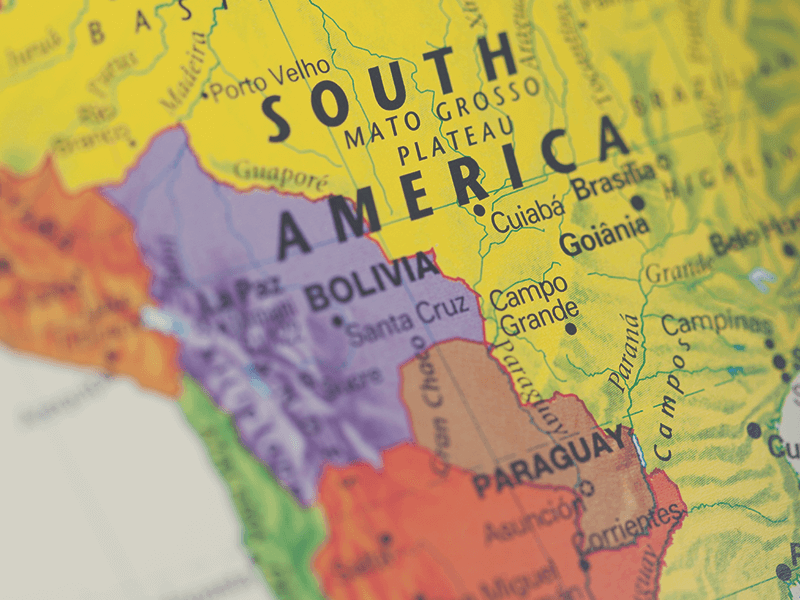 As Executive Director of CMI, Craig helps advance multiplying church networks aimed at urban professionals in the major cities of Latin America. Additionally, Craig leads CMI’s development of a coalition of North American churches united to serve these dynamic congregations. 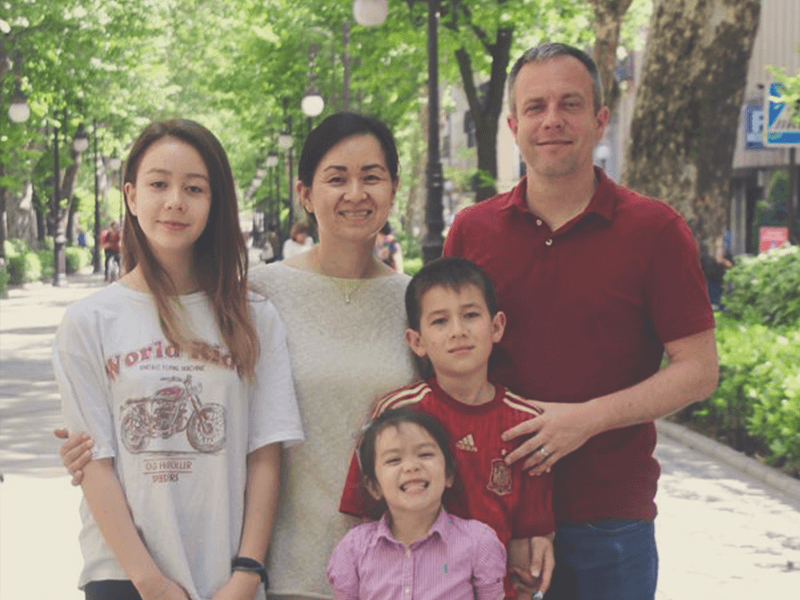 Garrick and Dziu serve as Spanish National Student Led Movements Directors for Cru, leading a national team reaching out to university students in Granada, Málaga, Valencia, Madrid, Barcelona, and beyond. Their goal is to raise up student leaders to go and reach the world, starting with the 80 universities in Spain. They also work locally in Granada reaching students, winning them to Christ, building them up in their faith, and sending them out to make an impact in the world. In Granada, they explain the good news of the Gospel through building Christian community,providing hospitality, organizing Alpha groups, and empowering Christian students to become a part of The Great Commission. Garrick also serves on the national leadership team helping to set direction and vision for Cru in Spain. Cru in Spain has around 70 staff serving in 8 cities in ministries to athletes, youth, families, pilgrims, children, immigrants, global needs, and churches. Spain is a postmodern country with less than a 1% population of Protestant/Evangelicals and where less than 20% consider themselves practicing Catholics. Yet, God is at work in drawing people to his love. 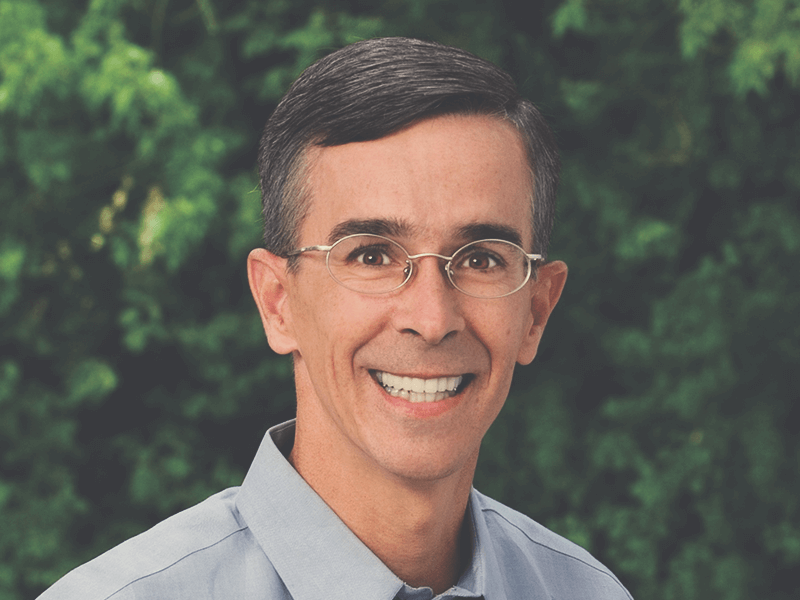 Andy writes material for evangelism, discipleship, church planting, and leadership. He coordinates and helps facilitate training events in several parts of the Philippines as well as other OMF fields in East Asia. He also coaches many of the people he has helped train, including the church planting teams in Sorsogon Province that he supervises. 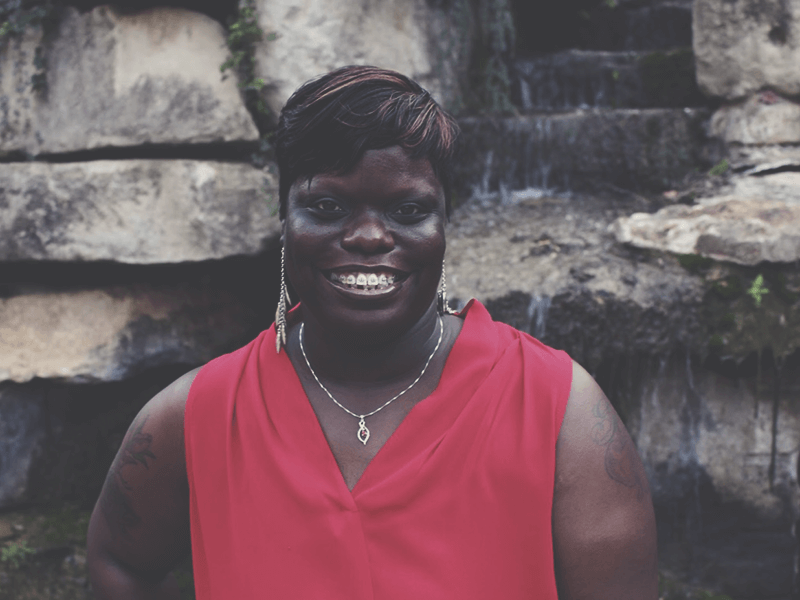 Aelicia Watson, affectionately known as Chocolate, serves as an Urban Missionary to the women of Bonton. Chocolate first came to know about BridgeBuilders in 2014, when looking for a place to serve in her community. She began volunteering every month, and joined the team officially when the opportunity arose in 2014. Chocolate completed high school in December 1999, completed an Associates in Child Development at Eastfield College in 2005, and was awarded an Administrative Certification in 2009. 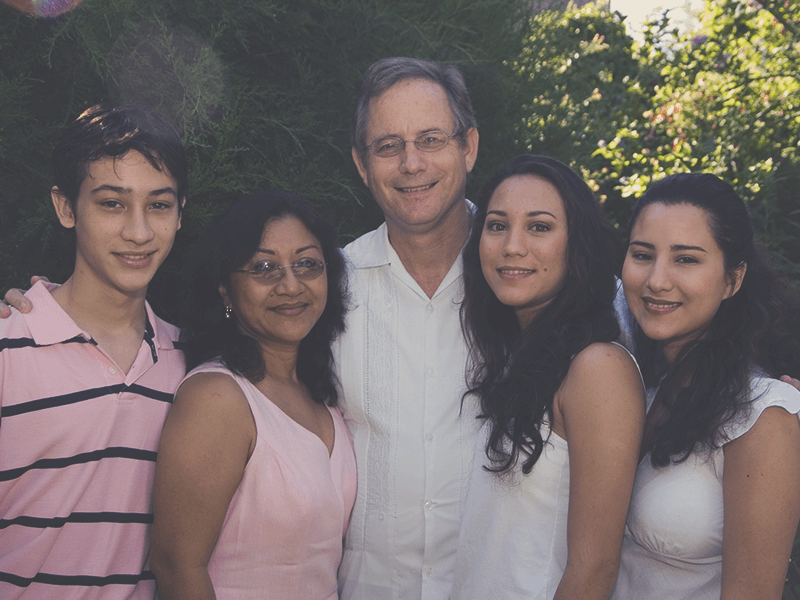 Don is a professor for San Pablo Presbyterian Theological Seminary in Merida, Yucatan, Mexico. He teaches Pastoral Theology, Ecclesiology, Liturgy, and Diakonia. In addition, he is the director of the Gethsemane Retreat Center in Chablekal, Yucatan. He is also helping American congregations expand their ministries with Hispanic populations in their areas. Javier and Roxana work in La Paz, Bolivia, fousing on youth ministry and open-air evangelism. Due to security concerns, some of the missionaries at Highland Park Pres cannot be identified by last name or where they serve.